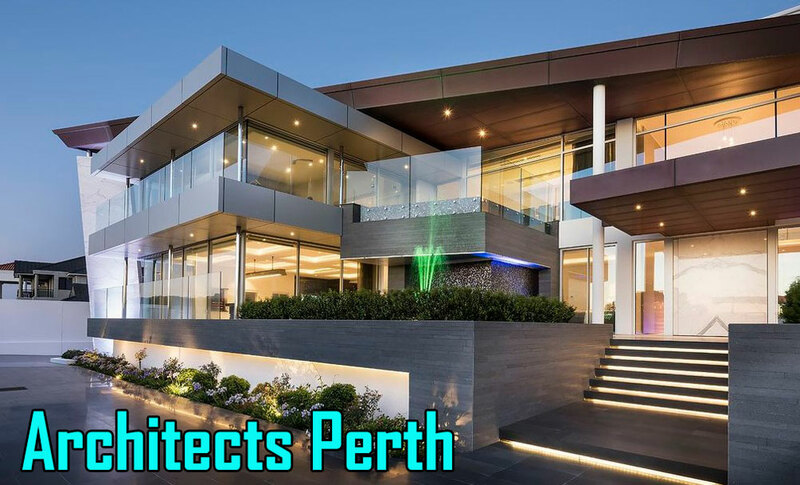 Banham Architects Perth provide architectural, interior design and concept planning for residential and commercial properties. From the conceptual design stage, detailed documentation, tendering, preparation of contracts, contract administration to completion, Banham Architects Perths handle it all! Check out our comprehensive portfolio online – Burswood Function Rooms elaborately designed for a rich corporate look, Dalkeith House giving you day & night splendour, the Oceanique Apartments overlooking the horizon and more or give us a call today to ascertain your building needs. Banham Architects Perths offer personalised attention to your new home.